Shira Brisman is a historian of early modern art. Her current research investigates the boundaries between privacy and society, patterns and abberations, religious modes of thinking and categories of secularization. 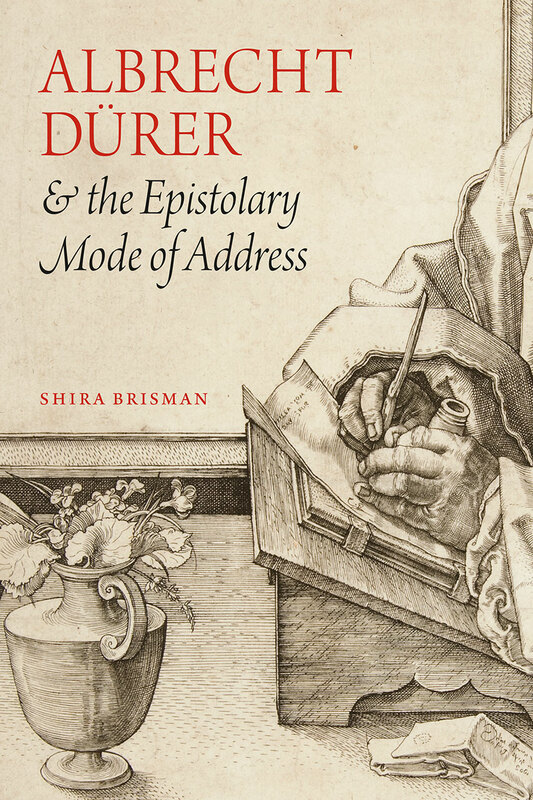 Her first book, Albrecht Dürer and the Epistolary Mode of Address (University of Chicago Press, 2016), argues that the experience of writing, sending and receiving letters shaped how Germany’s most famous printmaker conceived of the message-bearing properties of the work of art. Departing from traditional art historical methods of reading letters for biographical information, the book considers early modern letters as agents of communication that provide a set of analogies to how certain visual images address their audiences. Its chapters draw upon a range of materials: messenger badges, courier logs, and letters about lost letters. 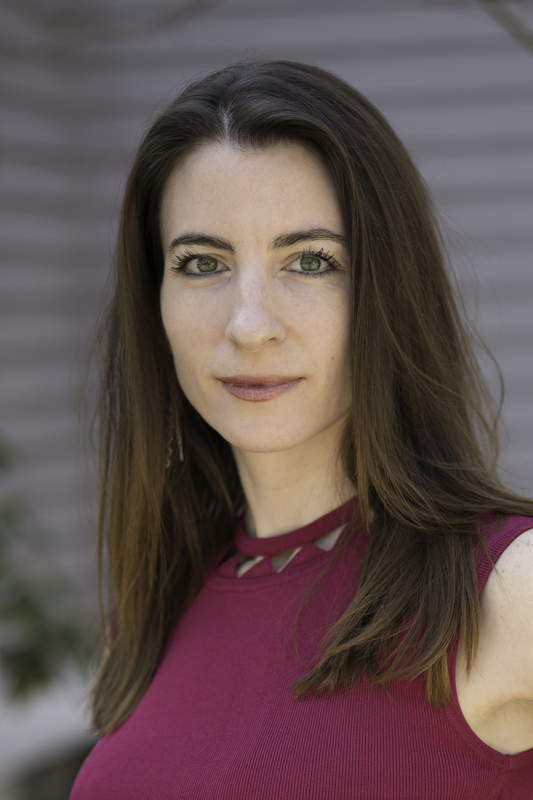 Building on her first book’s ethical concern with how images and artifacts participate in the creation of social bonds across the early modern world, Brisman is currently at work on a new project, entitled A Matter of Choice. Focusing on goldsmith-engravers and the laws that structured the metalwork craft, she argues that a new type of image emerged in response to the Protestant Reformation’s dizzying presentation of religious alternatives, the shifting economies around precious metals, and the possibilities afforded by print: the design that was open to modification. The book situates the printed design’s openness to adaptation as synchronic with new religious and political circumstances that made available to individuals and communities many different options for biblical translation, exegetical interpretation, and civic reform. Among her new other projects, Contriving Balance, a historical portrait of the concept of symmetry, explores how the early modern mind sought correlations, imagined rotations, and interpreted deviations from expected patterns. She is also at work on a series of essays that focus on Netherlandish paintings from the fifteenth century whose surface erosions have made artistic alterations visible to the eye. Another cluster of essays that treats theme of “tacit violence” proposes models for how historical scholarship can name systems of oppression that lie behind works of art whose brutality has often been overlooked. In her courses, offered through the History of Art department and the program in Visual Studies, Brisman explores with her students such themes as print culture, the idea of authorship, the intersecting histories of science and art, the making and breaking of laws about creative production, and Art History’s relationship to language, literature, and primary source texts. Brisman received her B.A. (2001), M.A. (2008) and PhD (2012) from Yale University. Prior to her arrival at Penn, she taught as Andrew W. Mellon Lecturer and Postdoctoral Fellow at Columbia University and at the University of Wisconsin-Madison. Her research has been supported by fellowships from the Center for Advanced Study in the Visual Arts, the Albrecht Dürer Scholarship at the Germanisches Nationalmuseum, the Samuel H. Kress Foundation, the American Council of Learned Societies, and the Kress Fellowship in the Literature of Art at the Clark Art Institute.